Every year at this time, I look for random acts of kindness. I think we all do. I appreciate the gift of kindness like drivers that let me over on the highway. I watch shoppers let others go first in lines, and people show a little extra patience for a new clerk in training. I know the Westside Catholic Center and several other shelters get an abundance of volunteers looking to be helpful. It’s because these random acts of kindness give back. They give us the spirit of the season, the give the gift of kindness. The real spirit of the season is in the giving. I know we have heard this a million times but it’s true now more than ever! At a time when life seems to be going so fast, slow down. Remember what time of year it is. Breathe a bit and take in the beauty of the season. 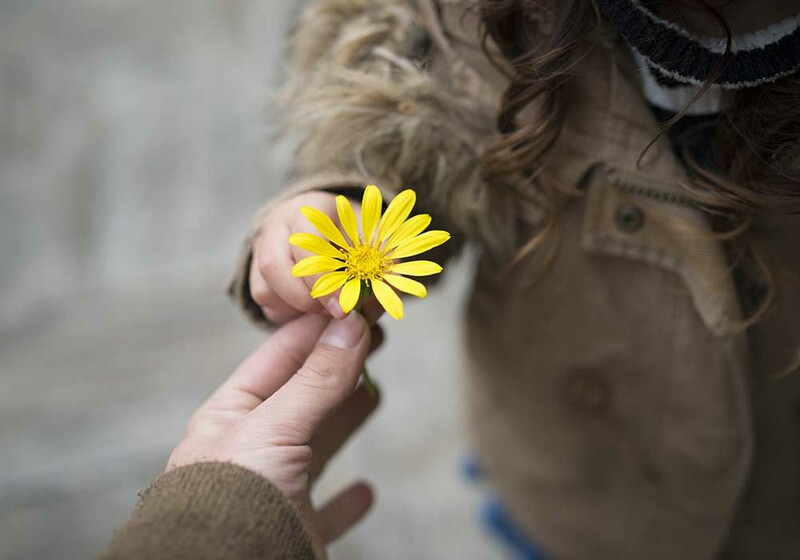 If you are looking for the holiday spirit and can’t find it, try some old-fashioned kindness. Pay for the guy’s coffee next to you. Deliver some flowers to someone that is having a bad day. Drop a 20 in the Salvation Army pot without anyone seeing you. You will be amazed at how good you will feel. It’s a warm feeling that makes you smile like you have a secret. This year give the gift of kindness and see how it’s returned. ← Beware of Alcohol and the Open Bar!